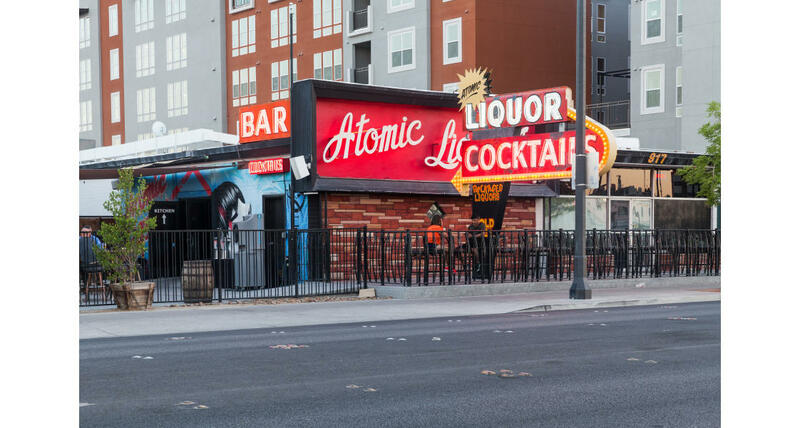 As the oldest freestanding bar in Las Vegas, Atomic Liquors boasts a robust beer program with 20 rotating taps and one of the largest bomber selections in town with more than 160 selections. 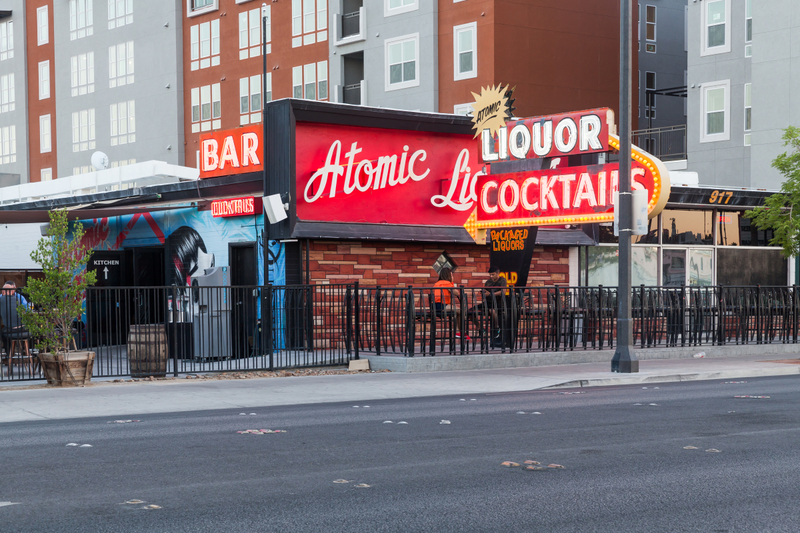 Named for customers’ habitual watching of atomic blasts from the roof, Atomic Liquors is steeped in history with regular patrons including The Rat Pack, Smothers Brothers, Clint Eastwood and Barbra Streisand. The cocktail program is just as impressive as the beer lineup, with syrups made in house using fresh and seasonal ingredients.